Academic excellence will always be at the heart of St Joseph’s Preparatory School, but we know that you also want your child to feel happy, and to enjoy an education which will inspire and excite them, draw out unique abilities and open their eyes to an exciting world of wonder and discovery. 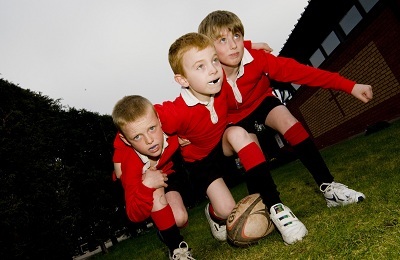 That is why our provision for extra-curricular activities is so diverse with a wide range of activities being offered which give access to a variety of experiences. 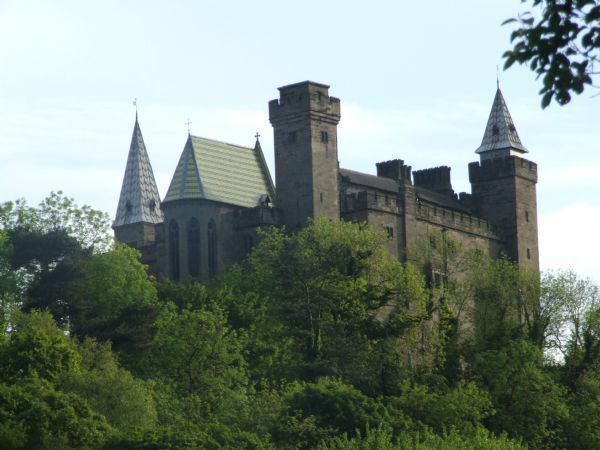 Alton Castle is the Catholic Youth Retreat Centre for the Archdiocese of Birmingham where children have the opportunity to experience an annual residential visit. During the trip, the children are able to take part in many varied activities including orienteering, trekking, wall climbing, art and IT, as well as having times for reflection, music, discussion groups and prayer services.